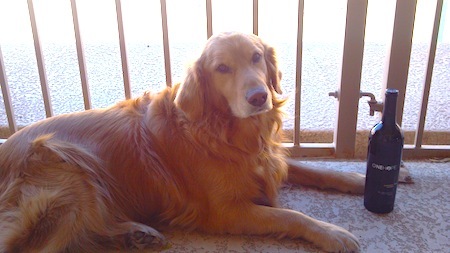 Let’s be honest, dog parents need to be spoiled, too. On Day 6 – here’s a great gift suggestion for animal lovers that will be sure to please! 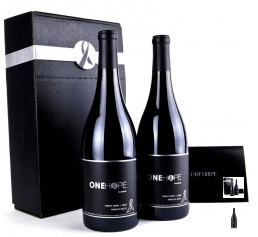 ONEHOPE’s award-winning portfolio is produced by world-renown winemaker Rob Mondavi Jr, and HALF of the profits are donated to a good cause. 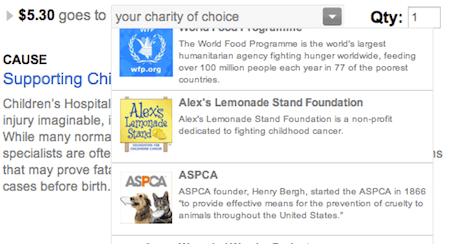 We love that online shoppers can see how much of their purchase is going to charity, and that they also can choose a charity of their choice to receive an additional donation. 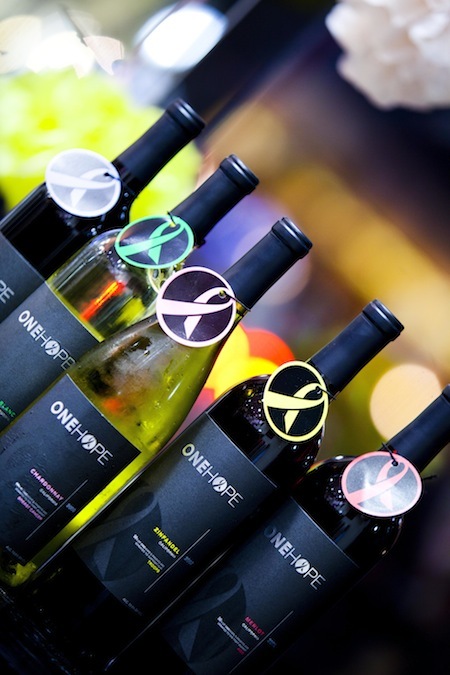 Animal lovers can choose the ASPCA to receive 10% of the purchase – all at www.onehopewine.com! 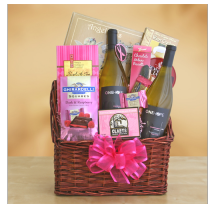 For every gift box sold, $8.00 goes to Children’s Hospitals, and $5.30 can go to the ASPCA if you wish! $6.00 is donated to the Fight Against Breast Cancer, and $7.50 can go to the ASPCA if you choose it! $15.00 goes to the ONEHOPE Foundation, and $12.00 goes to the ASPCA if you pick it! 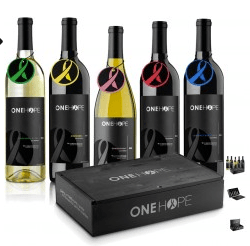 I love that I can support the ASPCA and other fabulous charities by simply enjoying a bottle of wine – we love ONEHOPE Wine! So does Quincey 🙂 – his favorite is the Zinfandel because it supports the troops, and his dad is a Veteran!